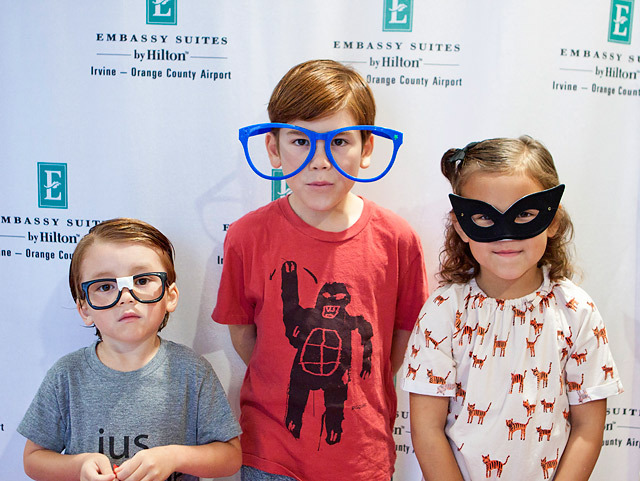 We are wrapping up our recent California adventures with our adventures in Irvine! 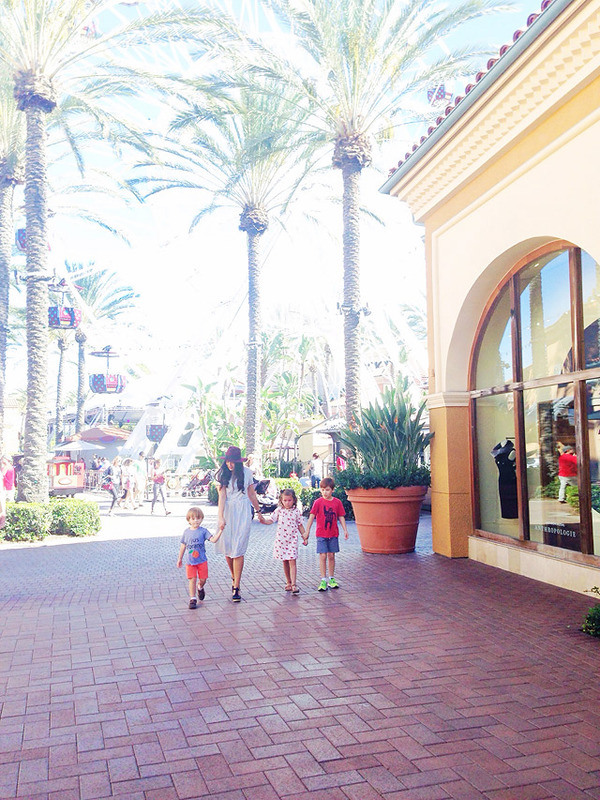 We enjoyed our time in Irvine, and loved doing some activities that made us feel more like locals than visitors. 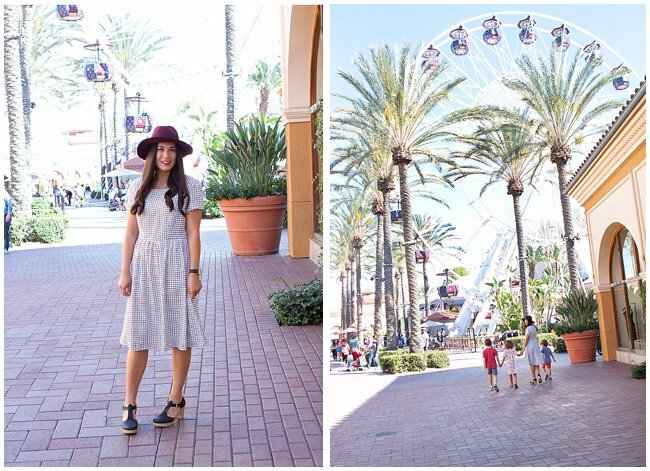 We had some great recommendations from DestinationIrvine.com, and I’m excited to share some of the fun things we were able to do! 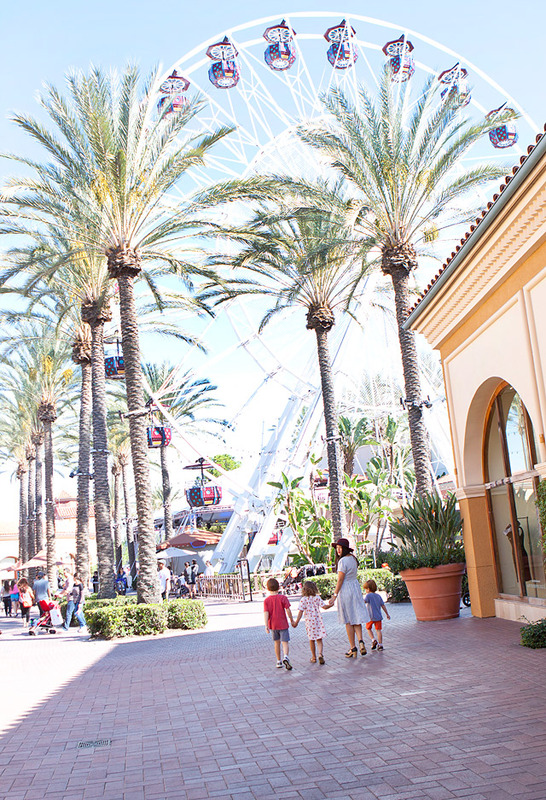 The Irvine Spectrum is one of California’s most popular shopping and dining destination. They are more than just a place to shop, the Spectrum also has a carousel and a 108 foot tall Giant Wheel designed in Italy. We had a great time riding the Giant Wheel, and walking around the Spectrum. The mall is quite impressive, and is a popular spot to hangout for locals. The Diamond Jamboree is a multi-cultural dining and shopping experience that brings together many different Asian cuisines and International flavors. 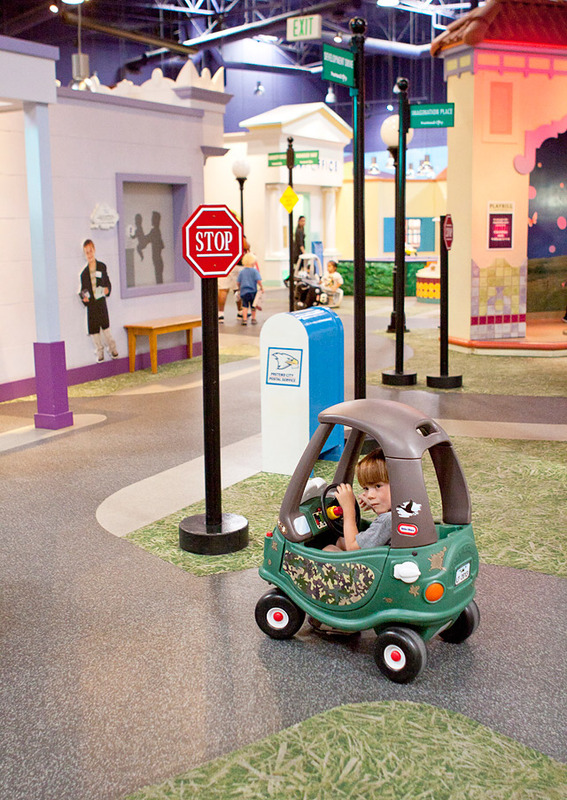 We loved the Diamond Jamboree shopping center! Being a lover of all Asian foods, it was the perfect location for us to grab lunch or dinner while we were in Irvine. 85° C Bakery in Irvine we found was a happening place with all the locals. We went in a few times during our stay and it was always packed with customers. 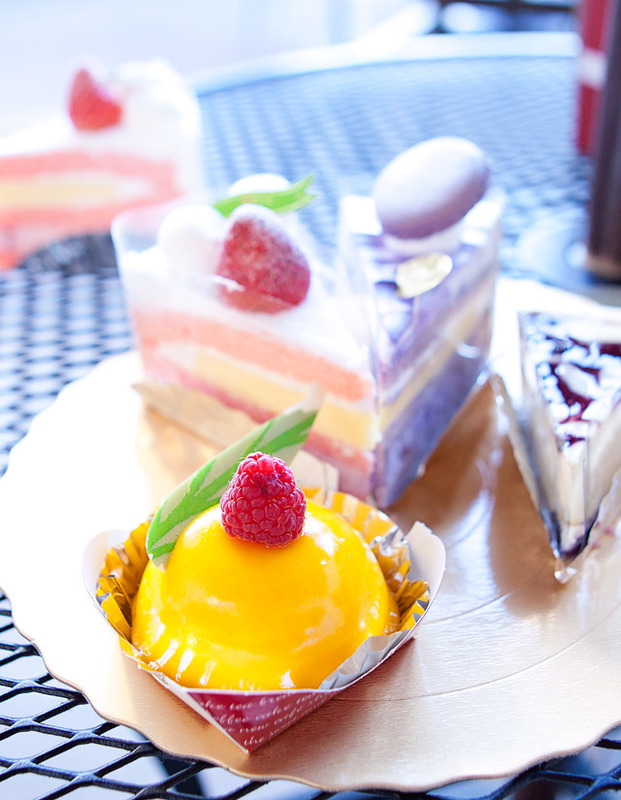 We discovered some really great Asian style cakes and breads. 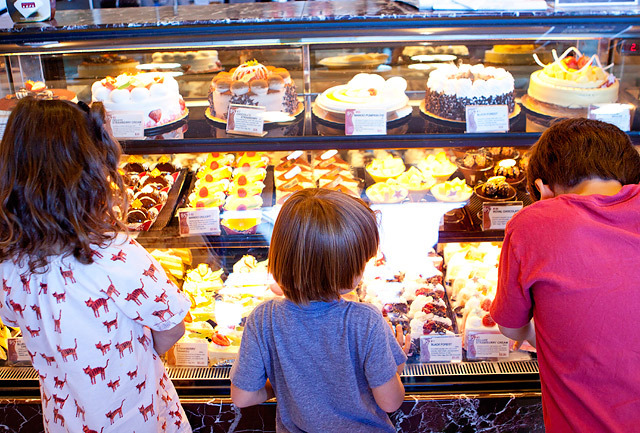 We let each of our kids pick out a little treat, and they were thrilled. I loved the blueberry cheesecake the best! 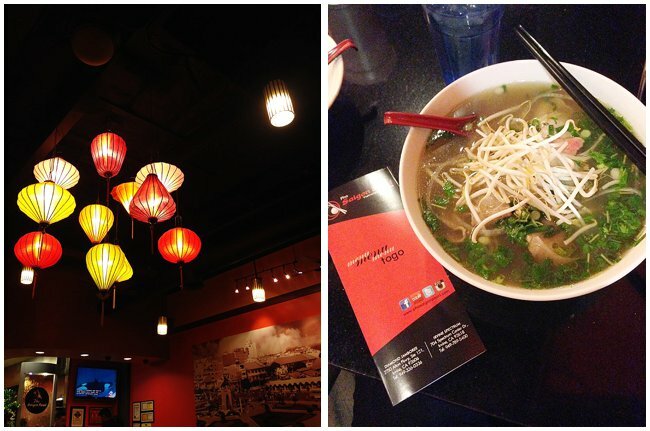 We also headed to dinner at Pho Saigon Pearl for some Vietnamese comfort food. Pho noodle soup is a family favorite, and my kids and husband all loved it. Their broth was very flavorful, and I am very picky when it comes to my Pho broth. Their ingredients all were very fresh, and the restaurant was very popular. 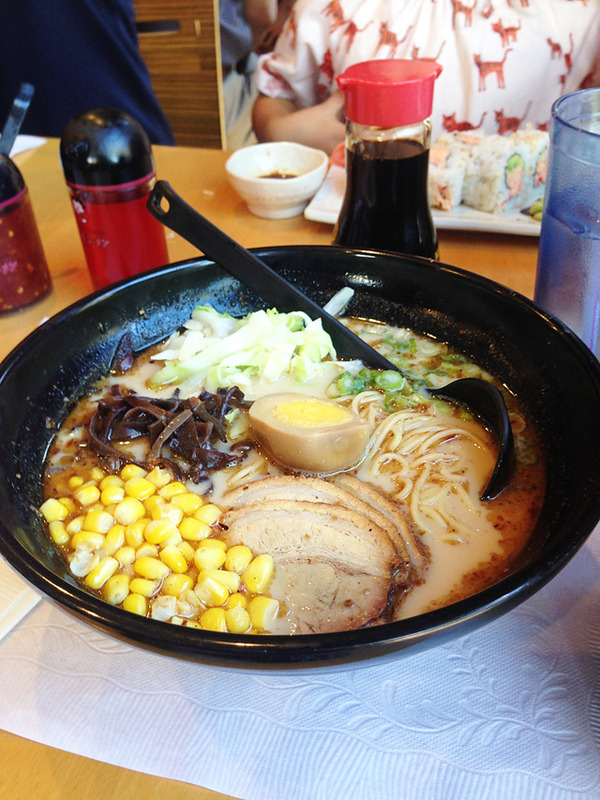 I have been on a big Ramen soup kick lately, so when we were at the Diamond Jamboree we came across Ajisen Ramen. We headed there for lunch, and I got the Ramen with Pork and it hit the spot. 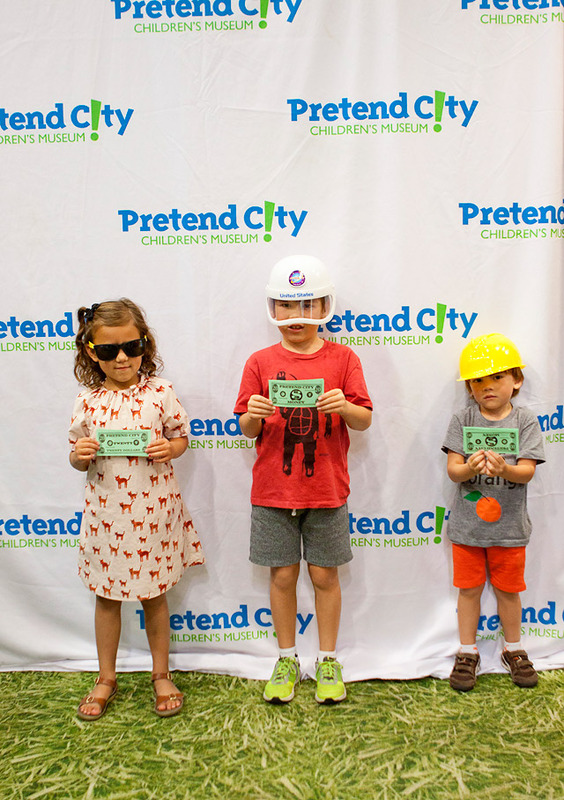 Pretend City is a pretend magical interactive “city” for children, where they can play “grown-up” by going to work, buying the groceries, visiting the doctor, collecting their pay from an ATM. 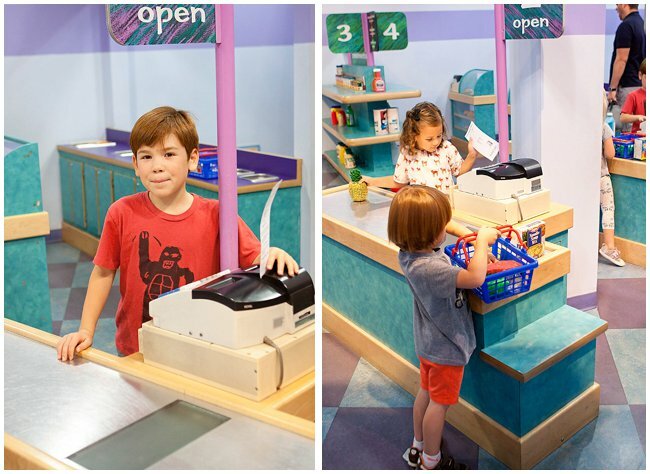 My kids thought it was pretty cool that they could work at a restaurant, and check-out at the grocery store. They punched their timecards and at the end got paid their pretend money. 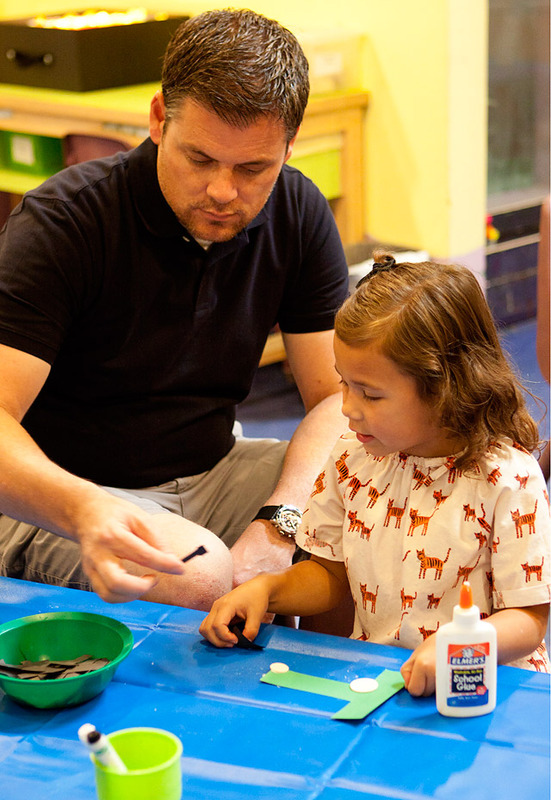 I feel like the museum catered the most to kids about age 2-6, but my 8 year old also had a really fun time! 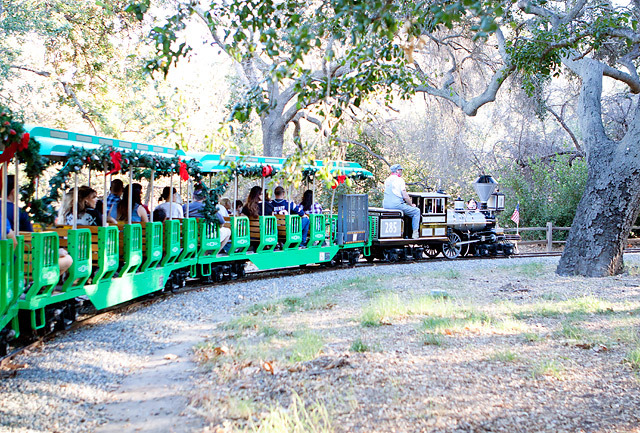 Irvine Regional Park is not your average park. 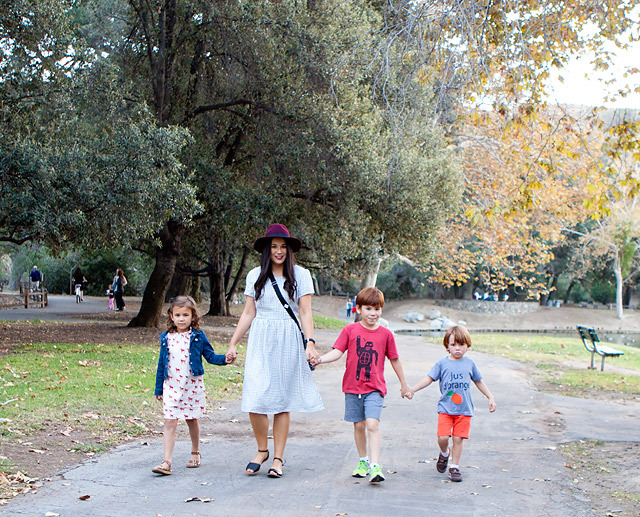 It is a beautiful public park, but so much to offer! 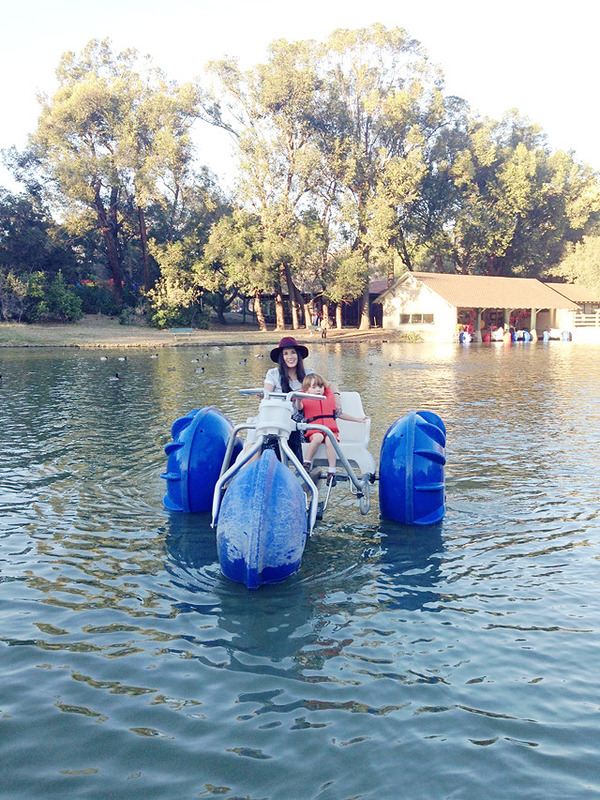 We went on a train ride, paddle boats in the pond, and they also have surrey bikes you can rent. 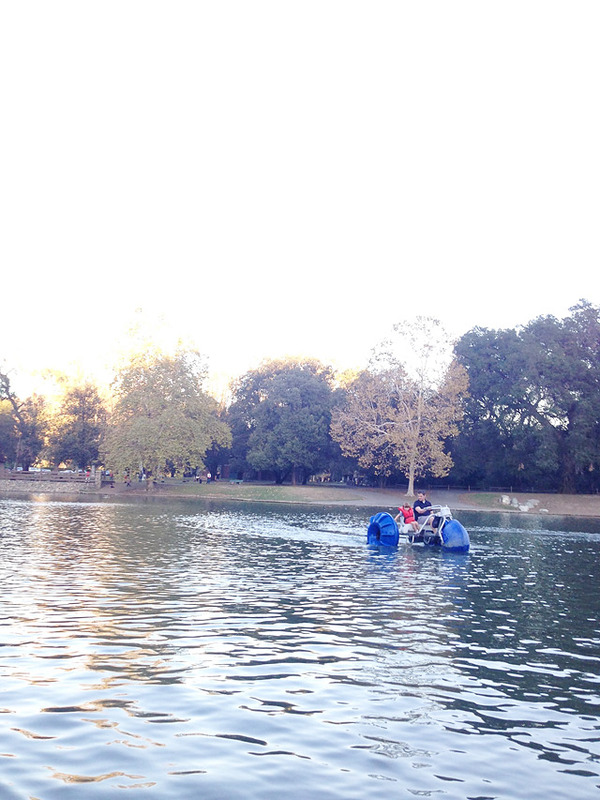 We noticed a lot of locals there enjoying the afternoon at the many playgrounds and walking trails. They also have a small zoo! 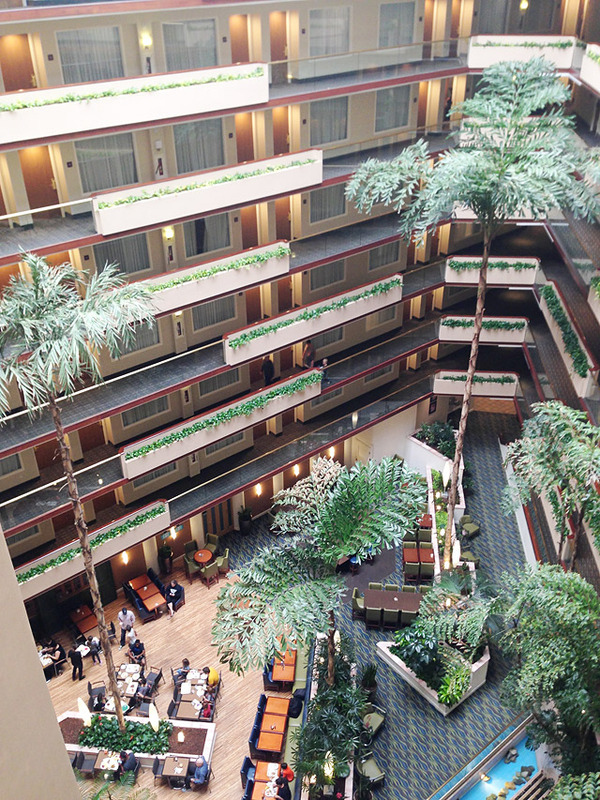 While visiting Irvine, we stayed at the Embassy Suites Irvine. This is a great place to stay while visiting California, since it’s not too far from the beach and a quick drive to Disneyland. 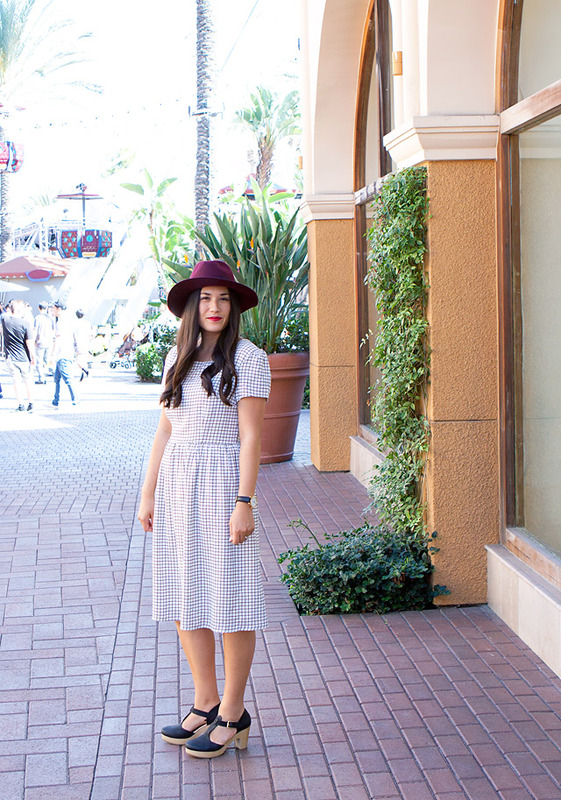 Irvine is a very nice and safe area, and we really enjoyed our time there! 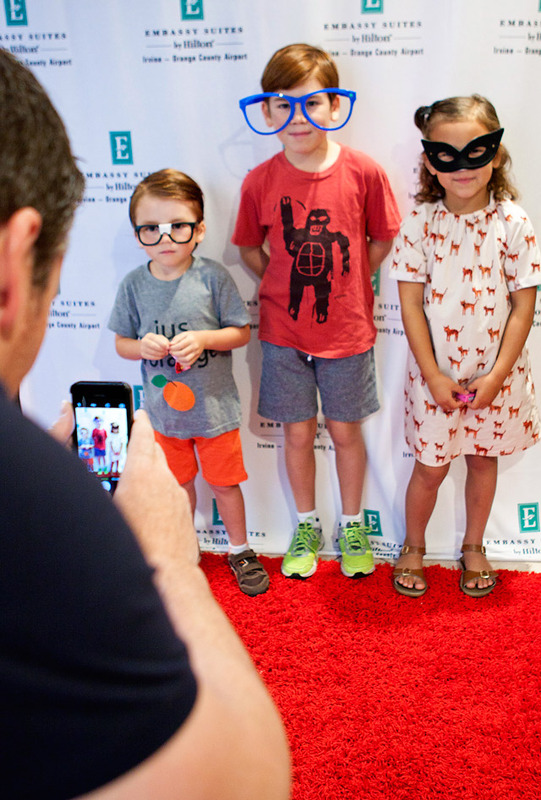 We couldn’t help but let the kids try out the Photo Booth area in the lobby of the Embassy Suites. Can you even handle Thomas in those nerd glasses?! Ha! 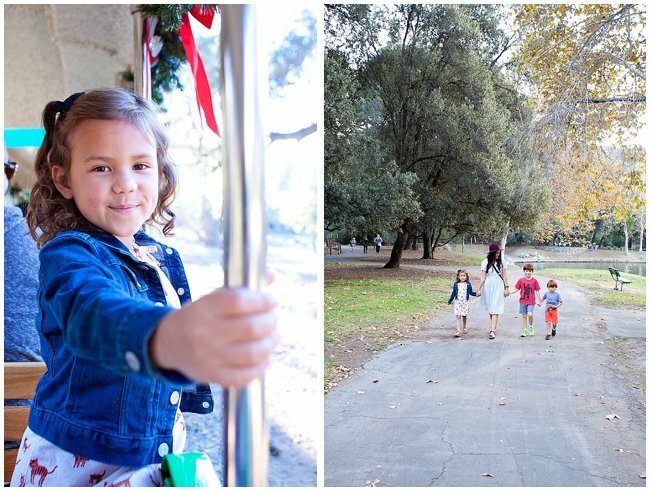 We loved the location, and my kids thought the breakfast buffet and snack time was the best thing ever! They loved picking out their breakfast each morning, and it is great for a family on a budget to have breakfast included! You can spot my cute family eating breakfast if you look really close. 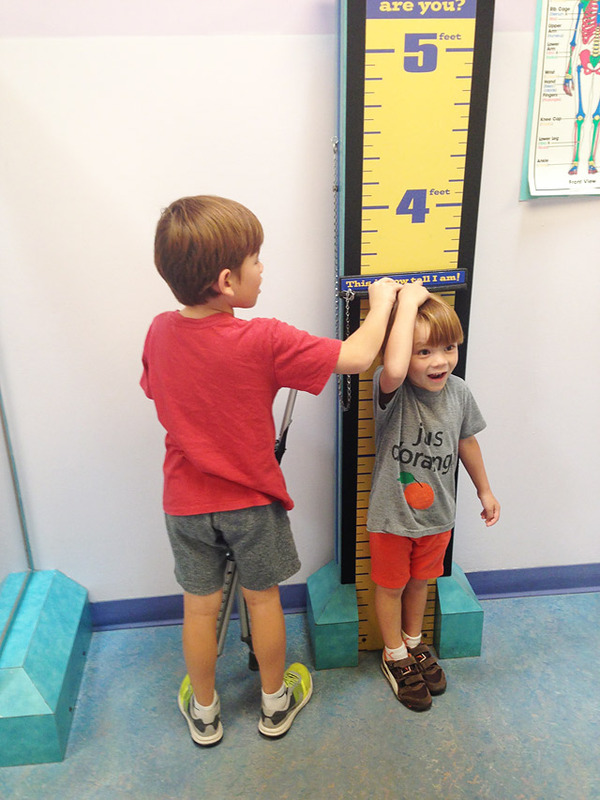 My husband is in the yellow shirt. They have an indoor pool, which is always a favorite of the kids, and I also enjoyed using their fitness center while we were there. We were able to get a King size suite, which was nice to have a separate room from the kids, and they all slept out on the pull out sofa bed in the living room area. I love having some separate areas and more than one TV to make it feel a little less like travel, and we can all retire for the night without interrupting each other. It was a great place to stay with our young family! 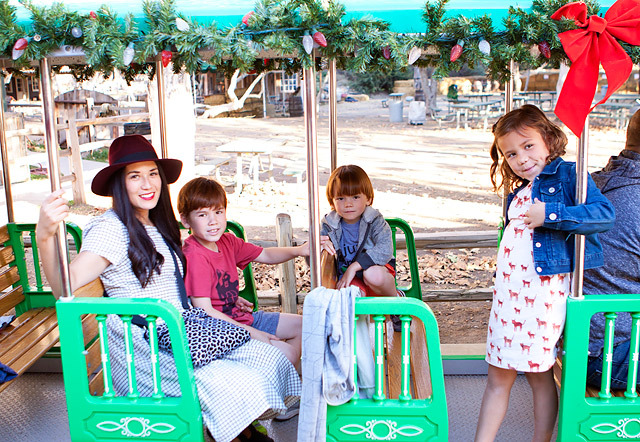 For more posts on our California adventures, be sure to check them out here, and see more of our family travel adventures, here! 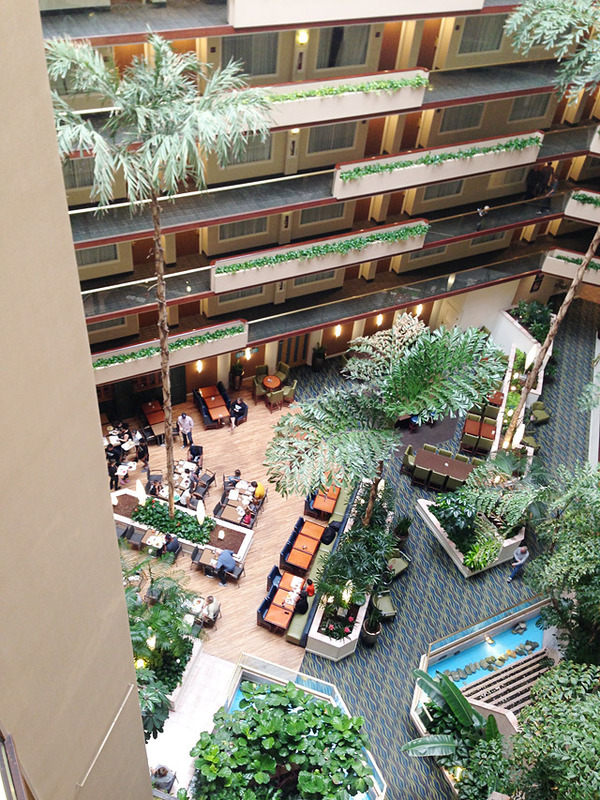 I love the Irvine Spectrum and have stayed at the Embassy Suites too! 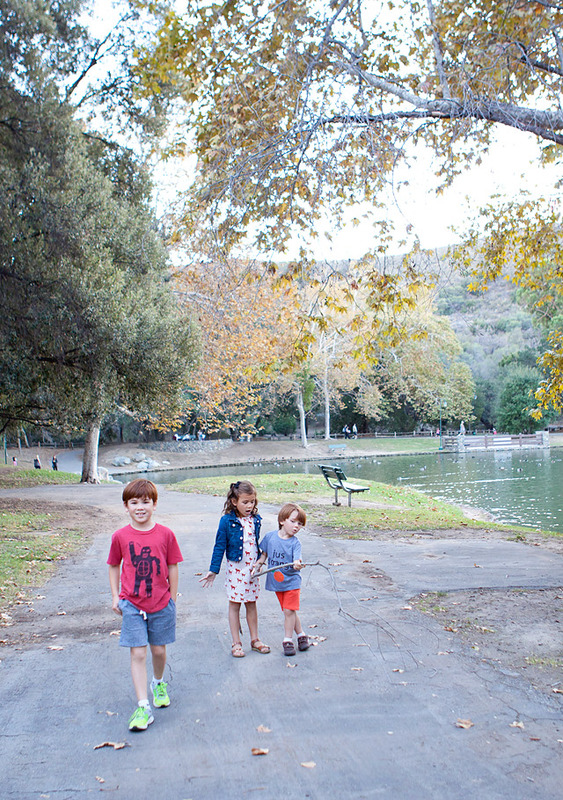 Haven’t actually been to the Irvine Regional Park – need to do that with the kids..
Keep up the great work, will look forward to what else you have to share! Thank you so much! It is a great Hotel! I have stayed there twice now, and have really enjoyed it, and the area! Wow! 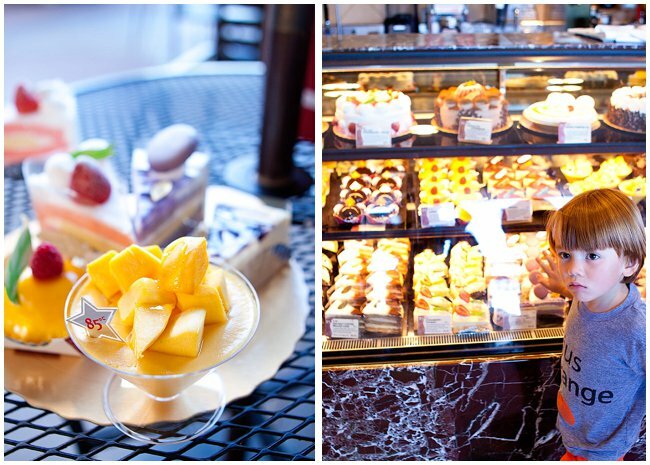 Those pastries are really mouth watering, just by looking at them I got hungry :D. Another great place i have visited is the American grill by Javier’s Cantina. Their devil’s food cake is to die for! Amazing quality photos by the way really captures the true nature of the Irvine Spectrum for those to admire that have not yet had the chance of visiting. Thanks! I’ll have to try the American Grill next time we are in town! 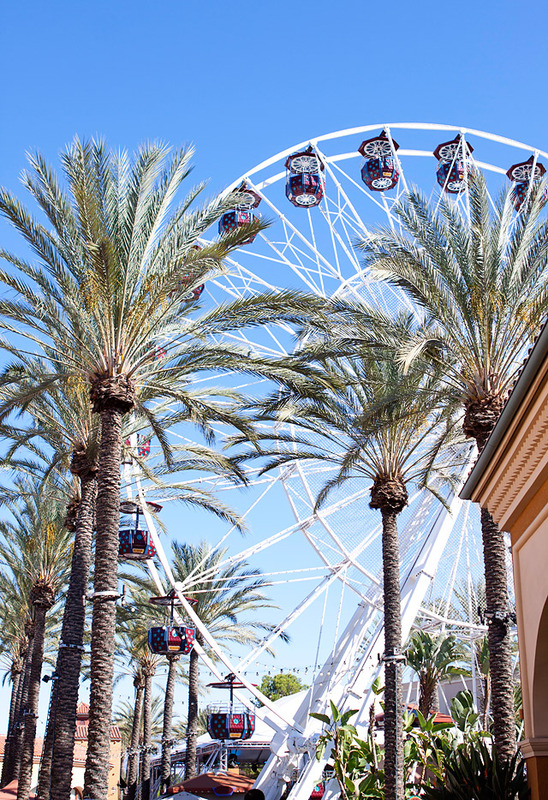 Yes, you will have to check out the Irvine Spectrum. A really impressive shopping center. Awesome blog and post Armelle! I visit all of these places weekly. Diamond Jamboree is the spot for good food but prepare to look for parking on those crazy Friday and Saturday rushes. Love me some Kickin Crab! (fall/early winter is oyster season so order up! 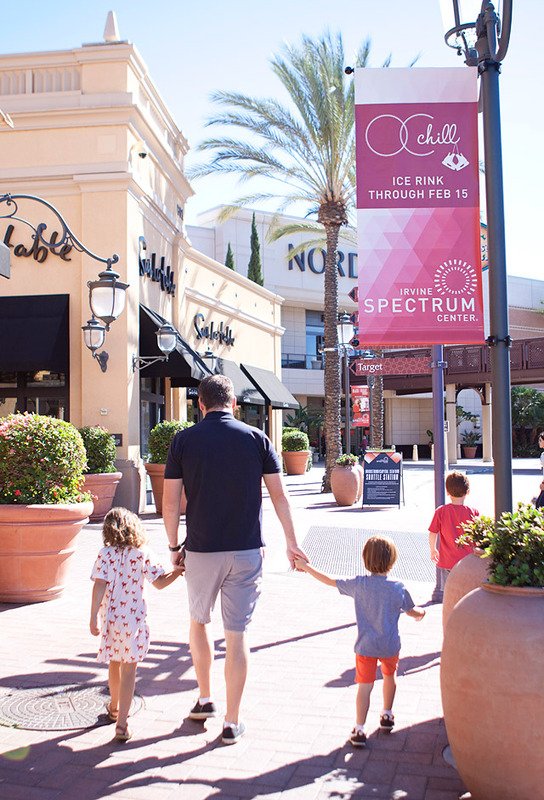 ;)) Spectrum is the go to place for pretty much anything food and/or shopping related in Irvine. Thanks! Yes, Diamond Jamboree is the place to be on the weekends, that is for sure!